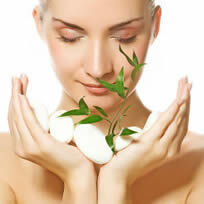 There is no definite cure for acne, but there are cures for acne scarring. Residual acne marks and post-acne scars can be removed with the right treatment. Is Dermagist Acne Scar Fading Cream “the right treatment?” We have to look at the ingredients and consumer reviews before we can make that determination. Dermagist is a skincare line known for quality products. 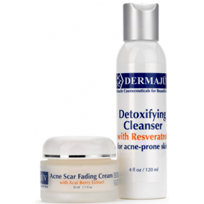 The Dermagist Acne Scar Fading Cream is an intense treatment tailored to tackle unwanted scars left from breakouts. 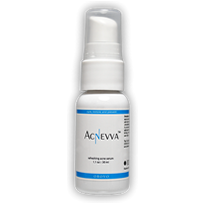 Acne Scar Fading Cream should dramatically reduce acne scars by detoxing the skin and increasing skin cell regeneration. The formulated cream should help prevent future breakouts, smooth and heal the skin texture, and gradually fade scar discoloration. The formula for Acne Scar Fading Cream combines peptides, moisturizers, and other healing agents. At a glance, the two core ingredients in the formula are acai and collaxyl. Acai is well-known for its strong antioxidant properties. The high content of vitamin C in acai helps soothe the skin and heal the damaged area. Collaxyl is a powerful peptide that penetrates the skin and has been proven to help heal skin. Collaxyl regenerates new skin cells to help replace and restore healthy skin.Visible results should be possible with Acne Scar Fading Cream. The formula is safe and effective but lacks any ingredients that proactively prevent future breakouts.However, for those who are concerned about the price of the product, there are alternative scar treatments with similar formulas that may be just as beneficial for the skin. 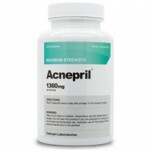 Hi Joyce, I’m sorry to hear about your acne scars, but you might be interested in the acne scar cream, Pronexin. You can find more information at https://www.pronexin.com/.